Here are just some of the great guest comments our guests had to say about the Bedford Hotel, Lytham St.Annes. Had a great weekend with fabulous food – as good as any cruise ship. Thank you. Really enjoyed the stay. Food fantastic. Staff very friendly & helpful. A very enjoyable weekend. Lovely food. Helpful staff. Will come again. We would like to say the hotel, rooms, service and staff were first class. The meals were second to none. We would like to thank all management and staff for a superb weekend. Thank you. I am most pleased and satisfied to have spent this well-organised short break with you. 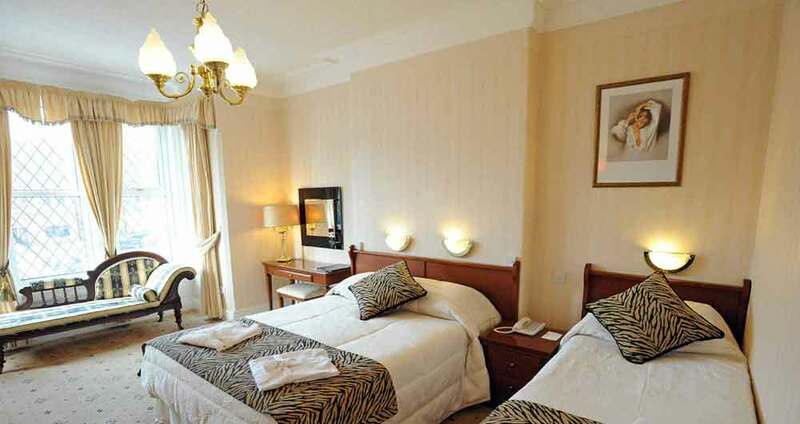 All the staff have been helpful and created a comfortable, caring aura within the hotel. I intend to return for some more of the same. I enjoy everything about this hotel – family, staff and all who work behind the scenes, especially in the kitchen. Food delicious and beautifully presented. Thank you. Looking forward to my next visit. Food – excellent. Room – excellent. Staff – excellent. A very enjoyable stay, the room was lovely. Very quiet. Food excellent and staff lovely. Nothing too much trouble. We will be back! Our first time here – most certainly will not be our last. Accommodation, food, staff and cleanliness excellent. Most enjoyable stay. Good food. Nice room. Helpful staff. I have enjoyed it. Would like this room when I come again. Had a wonderful time. Service excellent. Staff very helpful, friendly & cheerful. Happy to recommend this hotel. Had a delightful stay. Excellent food. Friendly staff. A really enjoyable break. Wonderful, as always. Room, food, service and smiles. Thank you. See you again soon. What a lovely hotel – so clean and tidy. Great choice of lovely food. Very helpful and smart staff.